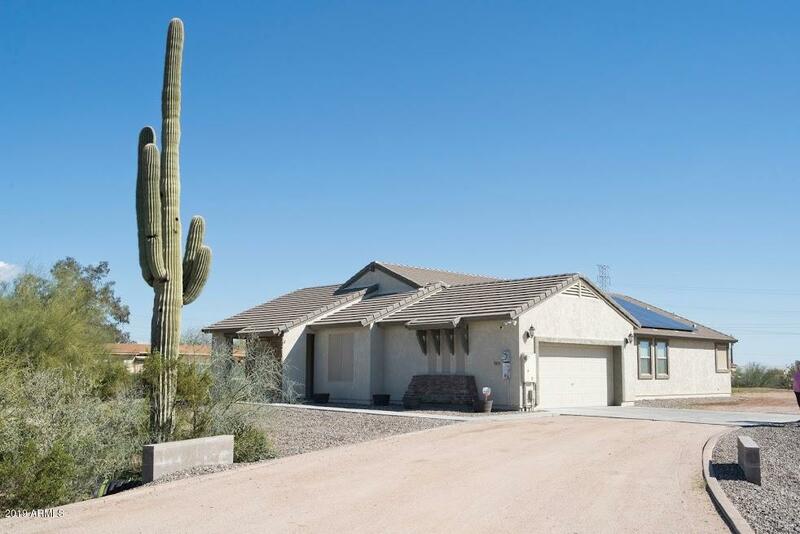 All County homes currently listed for sale in Peoria as of 04/19/2019 are shown below. You can change the search criteria at any time by pressing the 'Change Search' button below. "Custom owner/builder home. built for family and all your things. This home has five bedrooms one is being used as an office(has it own entree). home is located in a county island fully fenced block wall. A separate 3 car garage sits in the back of the property. all appliances are new, this is a must see home. Owners also have an acre next door for sale##will offer deal if you buy with home. water and power go to the back garage and water and power to pool area. bring a family that wants "
"Gorgeous 2606 sq ft, 4 bedroom plus den, 2 bathroom custom home, wide open floorplan with plenty of space. This home is situated on a huge 1.21 acre lot in desirable N.E. 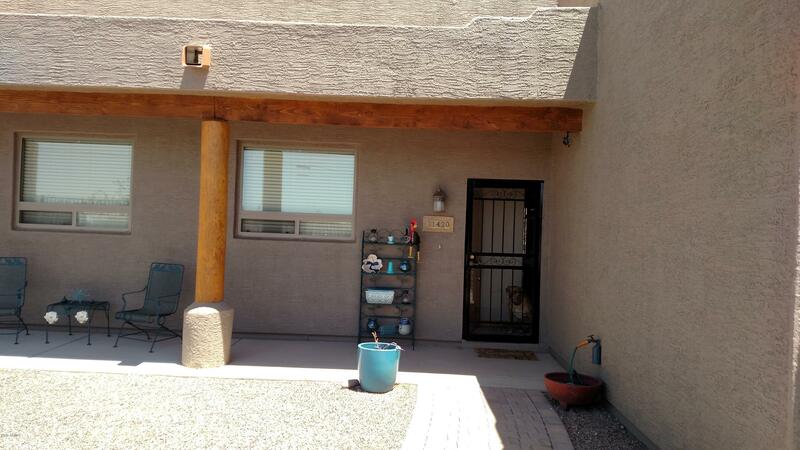 Mesa, AZ, with NO HOA. You must see the inside of this stunning home which features neutral paint, double ovens, large kitchen island, granite counter tops, stainless steel appliances, huge walk in pantry, too many upgrades to list. Got horses? Got RV's? Got toys? This massive backyard is ready for your custom touches. All the "
"Enjoy views for miles and a gentle breeze as you gently rock in your rocking chair under the covered front or rear porch of this three bedroom, one bath home set on almost ten acres. Early risers will enjoy the explosive cotton candy skies, while sunset lovers will wind down at the end of a long day enjoying the oranges, blues and purples only Mother Nature can provide. Horse lovers may appreciate the partially complete stalls, and covered round pen. 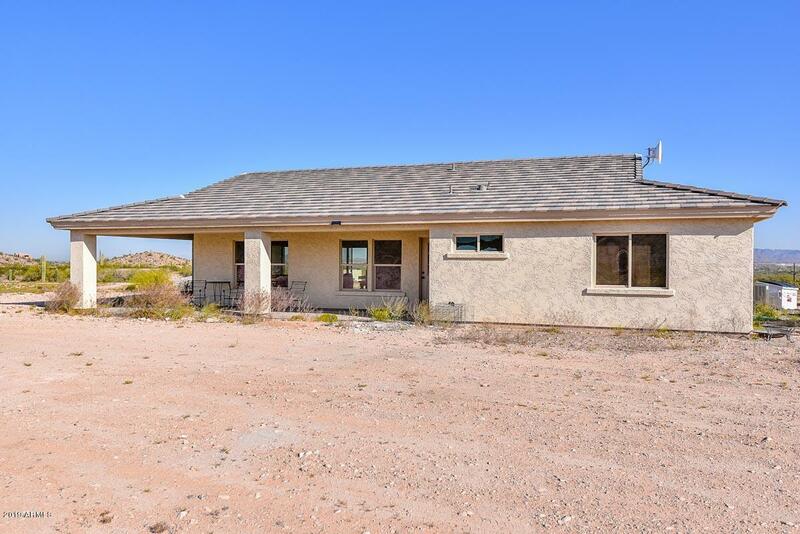 While much of the house construction is compl"
"Enjoy tranquility on this acre plus lot, in a new Champion manufactured home. The Cyprus model features an open floor plan with modern fixtures and features. The kitchen flows into a dining area and living room combination, the master bedroom bathroom suite is spacious and open. 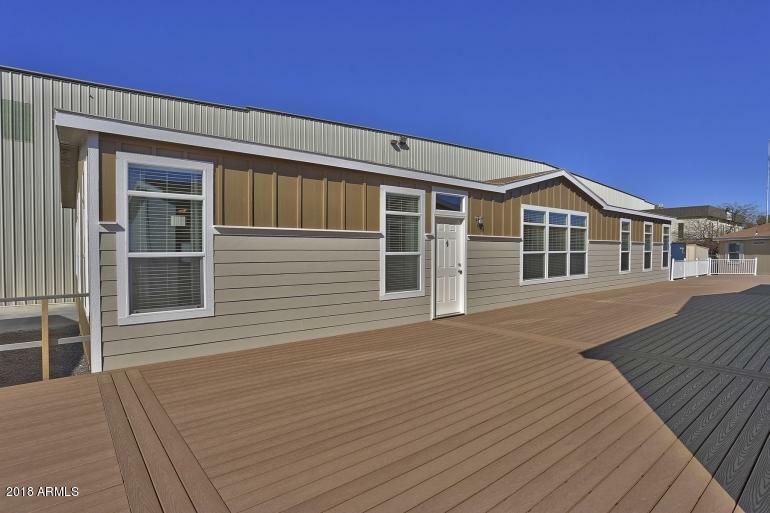 The two additional bedrooms are also larger than normal in a manufactured home and provide plenty of room for guests or children. 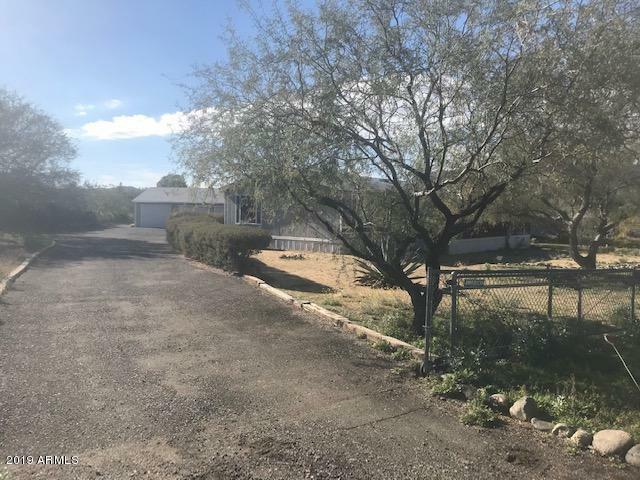 This home will sit on an FHA approved slab/ foundation, have a shared well, and plenty of "
"Great commercial or Residential property on a fully fenced acre. kitchen,break room, 2 bathrooms. 2 extra inside storage rooms .One could be used as a bedroom. Newly painted building ,new pressure tank for well installed. approved for storage containers on the lot. Property currently operating as a antique store. The possibilities are endless for this property. Seller may carry up to $30,000 and negotiate all or part of stores merchandise in to the sale. Remember this property can be used for R"